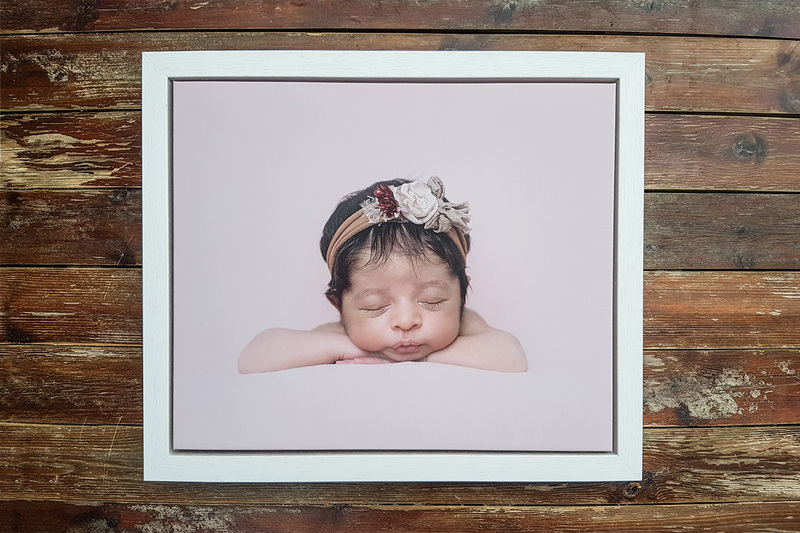 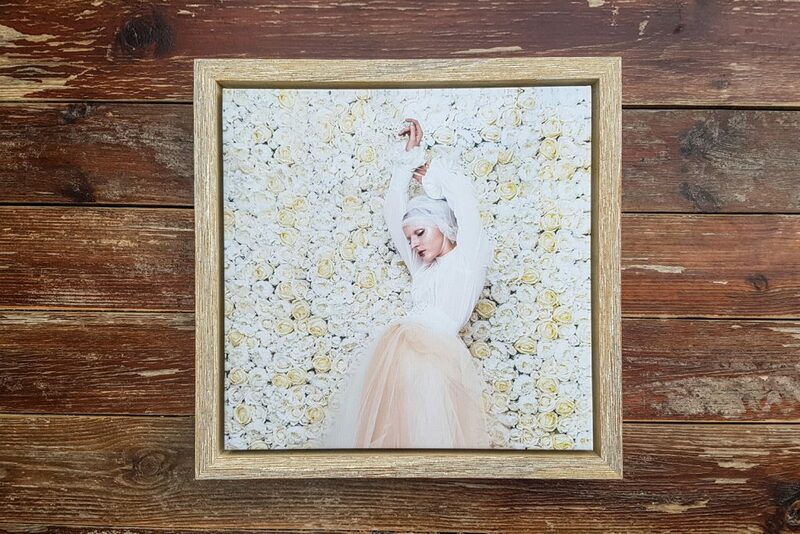 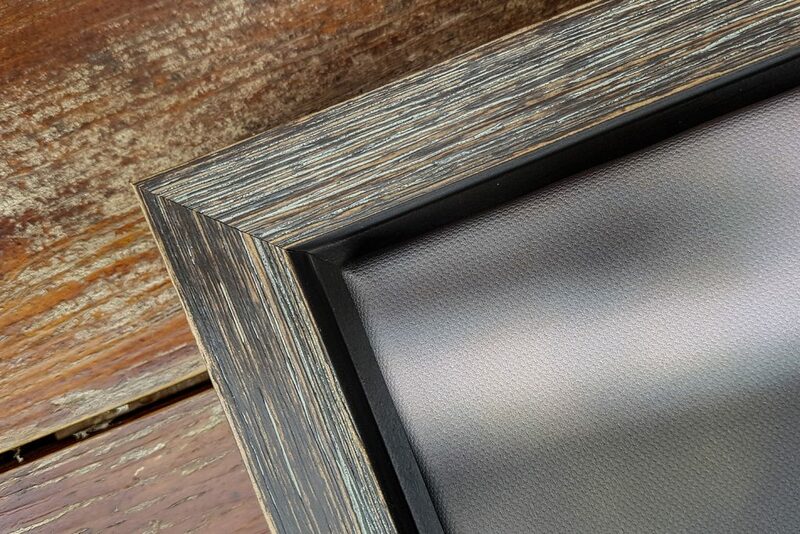 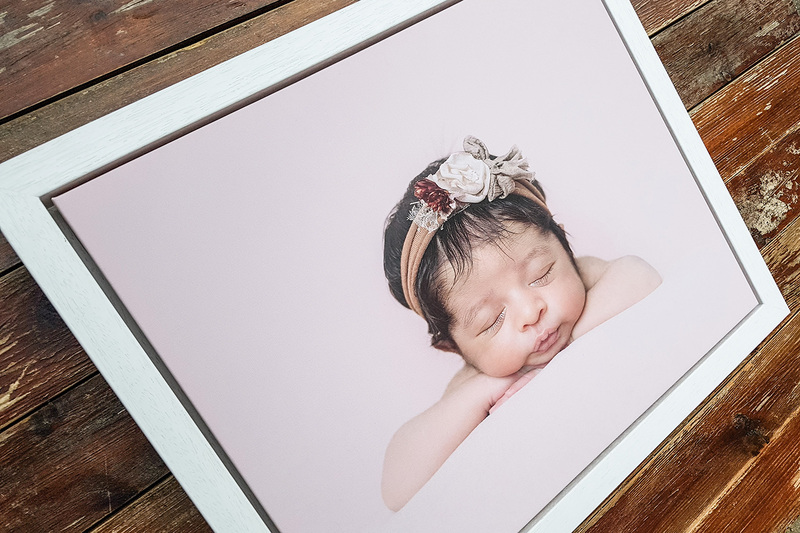 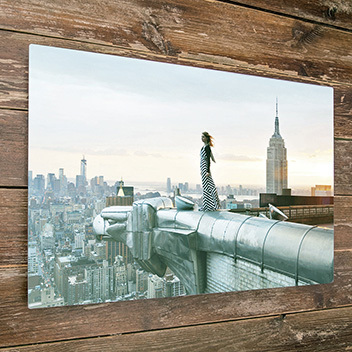 Our beautiful new Tray Frame products are open and without glass with your Matte Canvas Print sitting flush with the front of the frame for a beautifully minimalist feel. 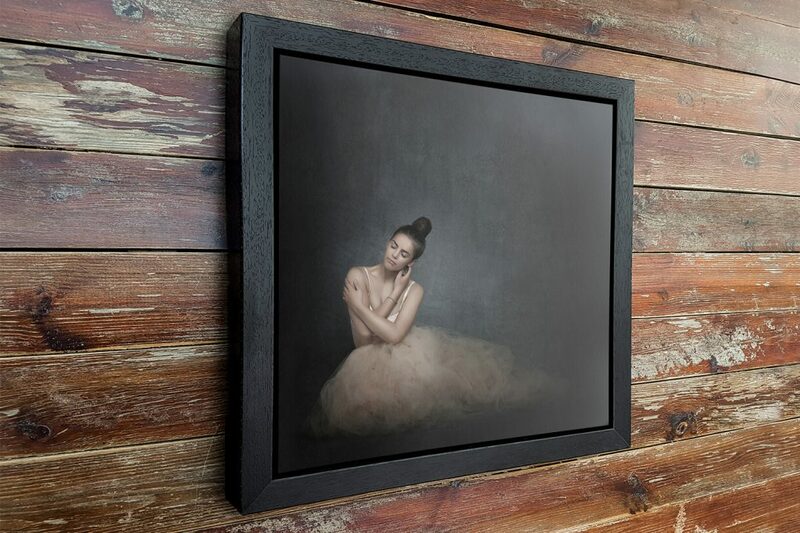 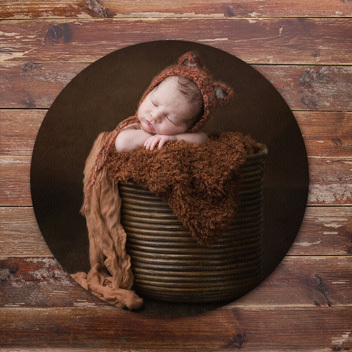 The Canvas Print in the Tray Frame is printed using 12 specialist Giclee pigment inks with added chroma and a long lasting UV protection from fading. 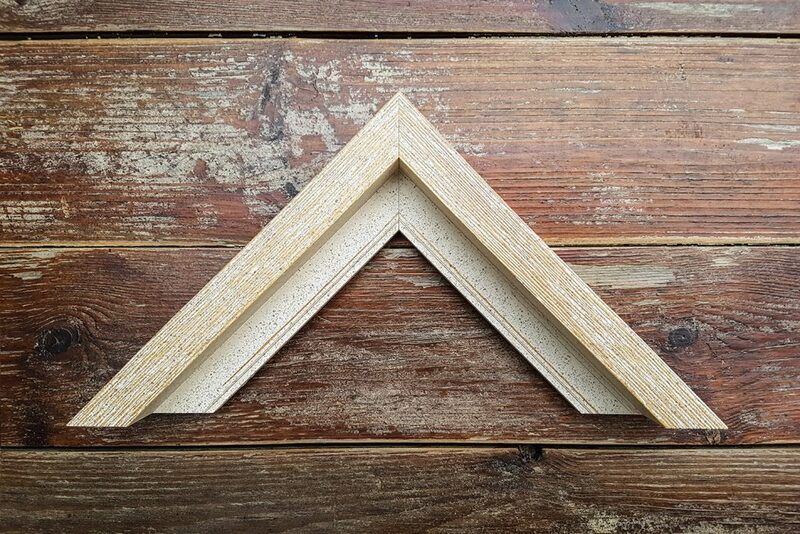 Bleached, Seashell, Peat and Flint. We now also offer the Tray Frame in four, 50mm deep, super chunky options! 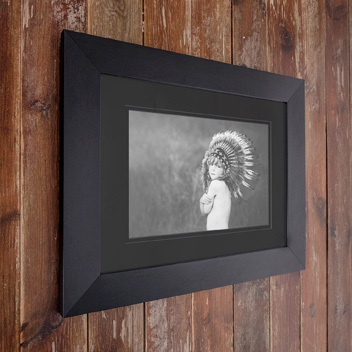 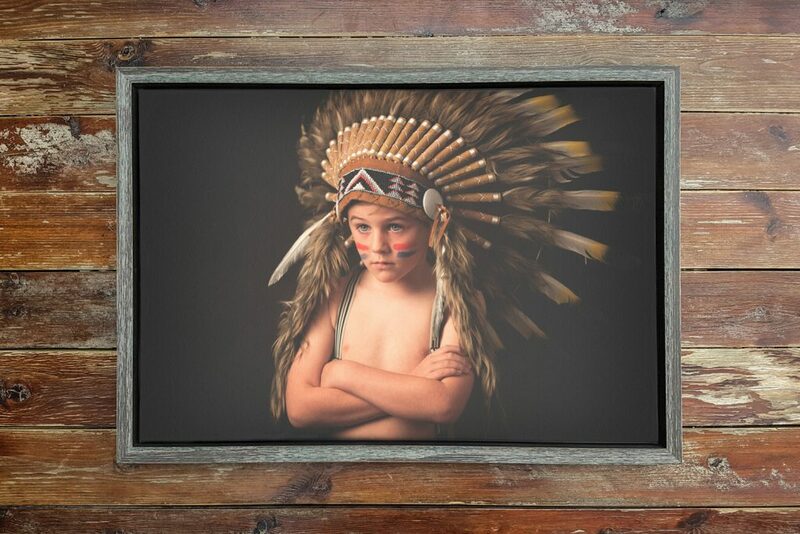 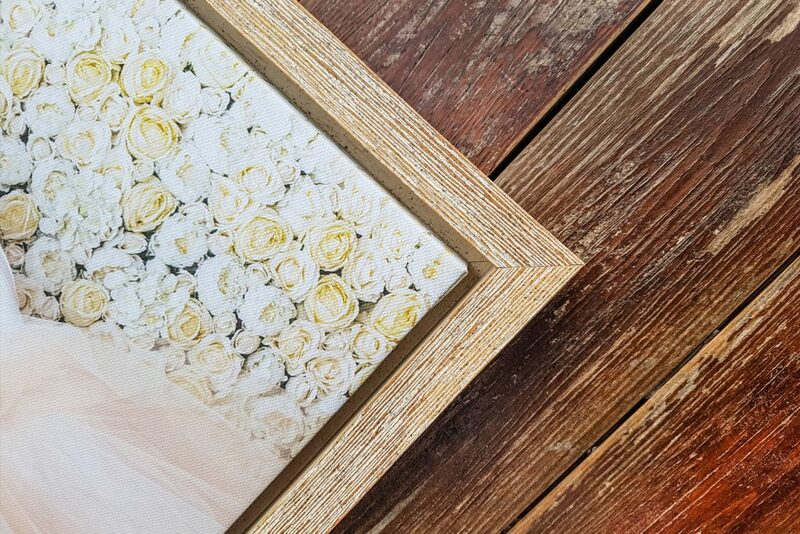 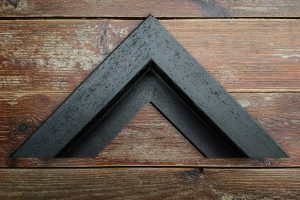 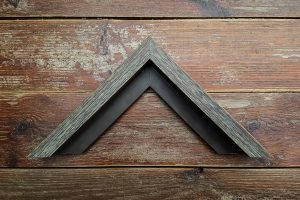 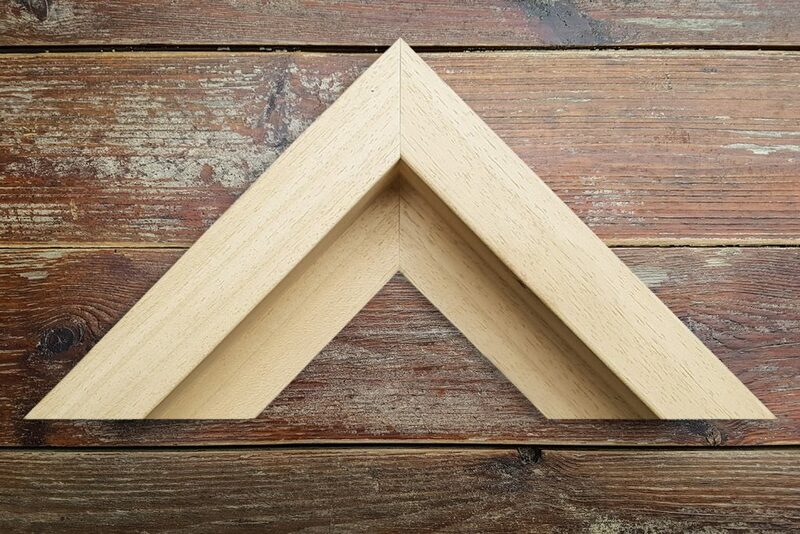 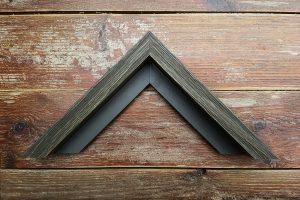 Add a completely new dimension to the product by super-sizing your frame to one of the new mouldings. Black, White, Dark Brown and Ash.